Nigerian President,Dr. Goodluck Ebele Jonathan will today, Thursday, October 30 pick up the PDP nomination form for the 2015 Presidential elections. 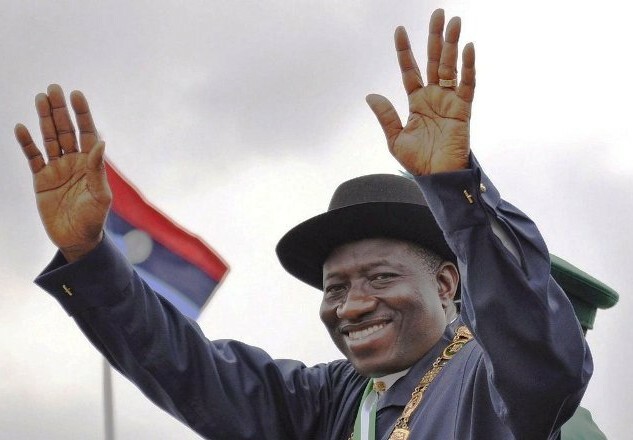 President Jonathan thanks all Nigerians, members of the PDP, friends, associates, and all groups who in sincere appreciation of the achievements of the administration in the last four years, have been urging him to seek a second term in office. President Jonathan is greatly encouraged by the overwhelming outpouring of goodwill and support, as well as the confidence of the generality of Nigerians in his ability to continue to transform the country for the good of all of its people. The President is also grateful to all the persons, groups and communities who have sent donations, and made pledges to assist him to pay the required N22 million for the PDP Presidential Nomination Fee and Expression of Interest Form. 44. Oghareki Graduate Association for Jonathan, Delta State – N500,000. President Jonathan assures the donors that he will continue to do his utmost best at all times to fully justify the great confidence they have placed in his leadership.